Hi beauties, as many of you know November is pancreatitis awareness month 💜. I suffer with Chronic Pancreatitis and to turn a negative into a positive I’m going to give away a prize of my personal favourite beauty items. 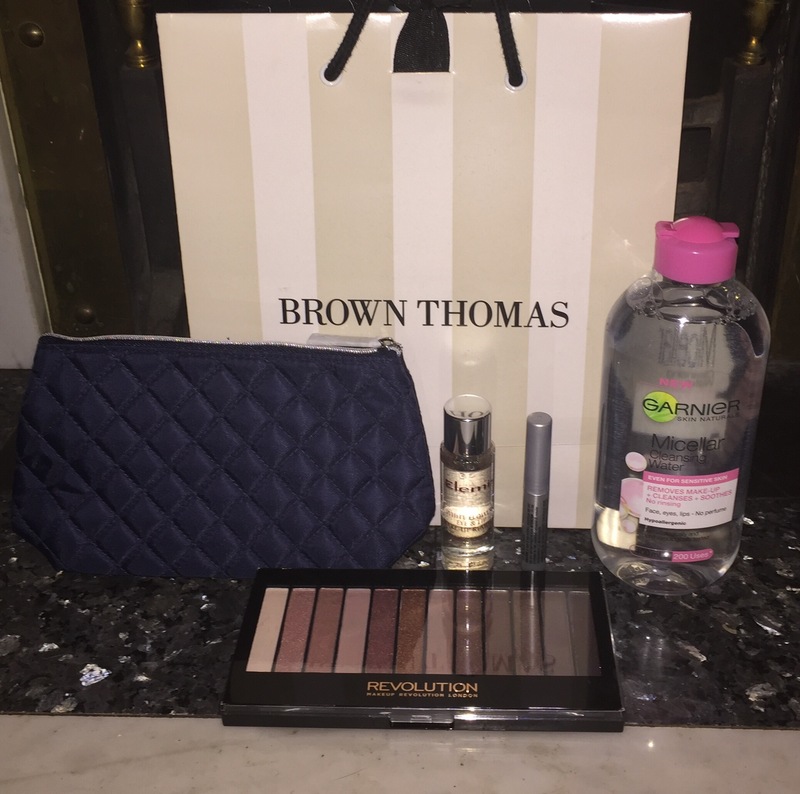 The prizes are, a cute cosmetic pouch, Garnier Micellar water cleanser, Elemis travel eye makeup remover, Clinique travel mascara, and Makeup Revolution 3 which is an exact dupe of Urban Decay naked 3! Here are the rules, tag 3 friends in the comment section on Facebook Lurganista Lifestyle. I’ll also run it on Instagram @lurganista so you can have 2 chances.